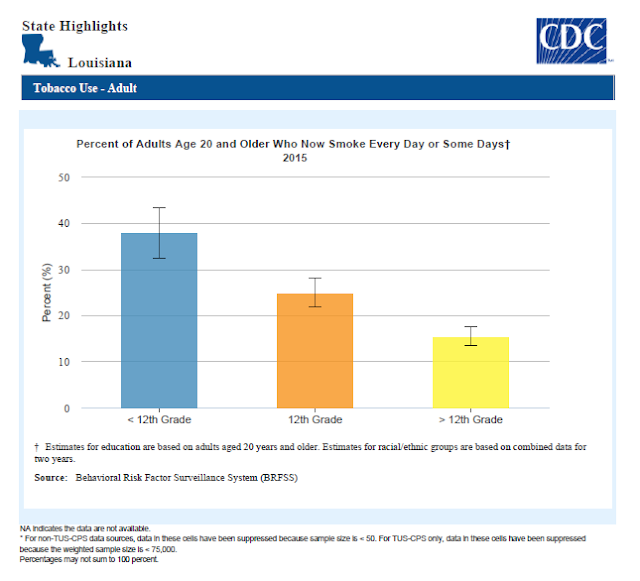 The Louisiana Department of Health administers the Well-Ahead Louisiana initiative. This initiative is tasked with leading the agency’s efforts to improve health and wellness of our residents. 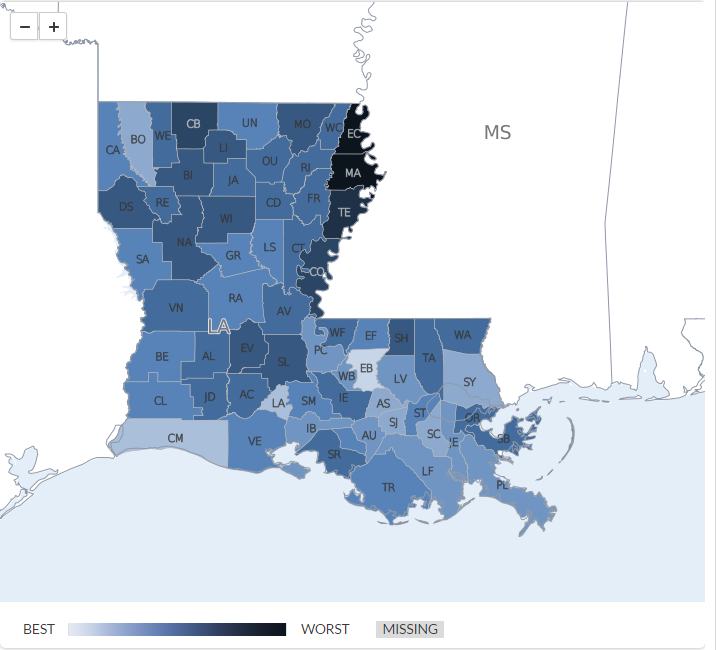 Well-Ahead Louisiana’s WellSpot Designation Program is working across the state to increase the access to healthier options for Louisiana residents. Among these healthy options are resources for providing access to tobacco cessation (quit smoking) services through the Quit With Us LA, tips for how to include tobacco cessation in an employee worksite wellness program and sample tobacco and smoke-free policies for organizations. Each WellSpot designated has a tobacco or smoke-free policy in place for their organization.